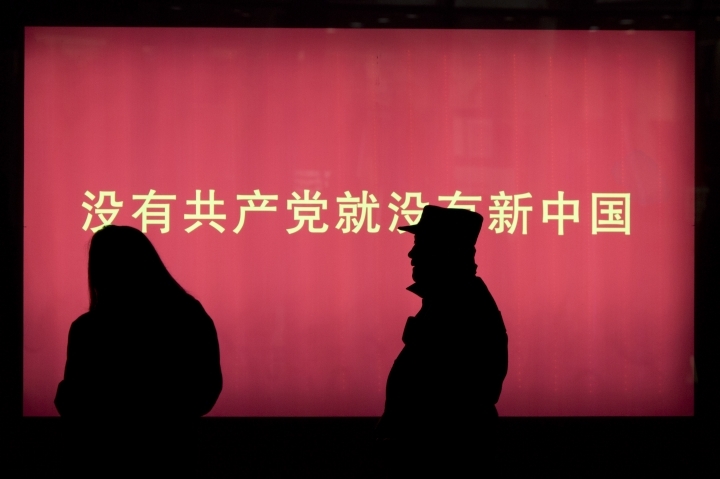 BEIJING — Officials from the Communist Youth League of China felt they had to act: Busy with their education and careers, young Chinese were struggling in the romance department, with tens of millions unable to find partners. So the organization best known for nurturing communist ideology among the young began organizing get-togethers for politically reliable singles, hoping to help them develop what one official called a "correct attitude" toward love and marriage. "We just want to provide the best service to provide opportunities for young people to meet," said Wang Jun, director of the Department of Marriage, Love and Friend Making at the Youth League's Zhejiang provincial branch. The department was set up in June as part of sweeping reforms aimed at making the league more relevant. 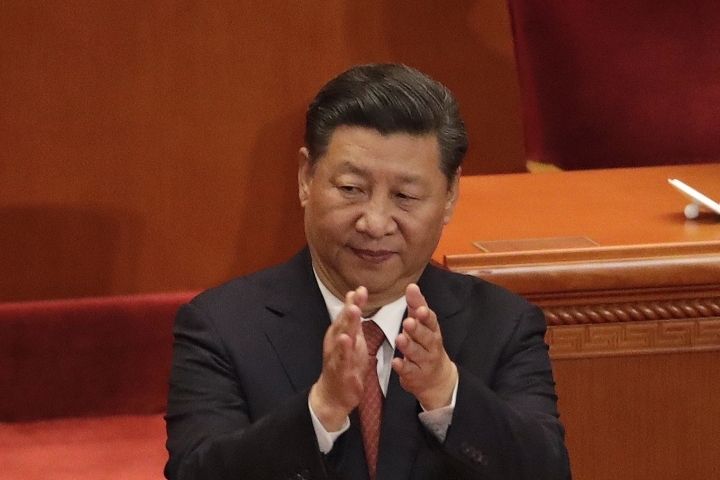 The new matchmaking mission is just one example of how the ruling Communist Party is reasserting itself under President Xi Jinping. Its resurgence comes after years of seeing its influence over citizens' daily affairs wane, even while it maintained an iron grip on the political system and military. 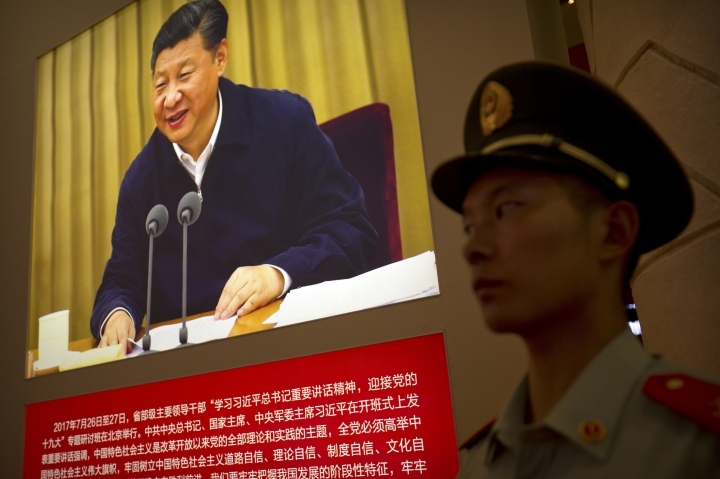 The revitalization has been accompanied by stepped-up demands for ideological purity and the encouragement of an exuberant nationalism that links China's rise globally to the party's continued rule under Xi, its most powerful leaders in decades. 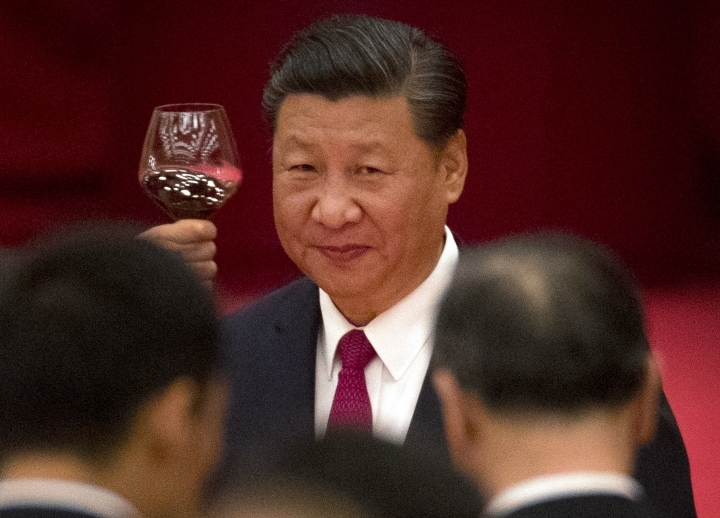 "Under Xi, the party has been re-emphasized as the main tool to control and get in touch with different parts of society," said Jerome Doyon, assistant policy fellow at the European Council on Foreign Relations in Paris. Those efforts are expected to get a boost when the party meets this week for its national congress, at which Xi will receive a second five-year term as party leader. The congress, which is held once every five years and whose inner workings are largely closed to the public, will produce new members for the Politburo Standing Committee and other central leadership bodies. Xi's ability to pack those bodies with political allies will be seen as a test of his leadership, and of the strength of any opposition to his push to consolidate power. Those efforts have been bolstered by an ongoing anti-corruption campaign that has allowed a party anti-graft body to empower itself down to the grass roots, sometimes threatening the power of local party leaders. Investigators have dished out punishments in 1.4 million cases, according to the anti-corruption commission. 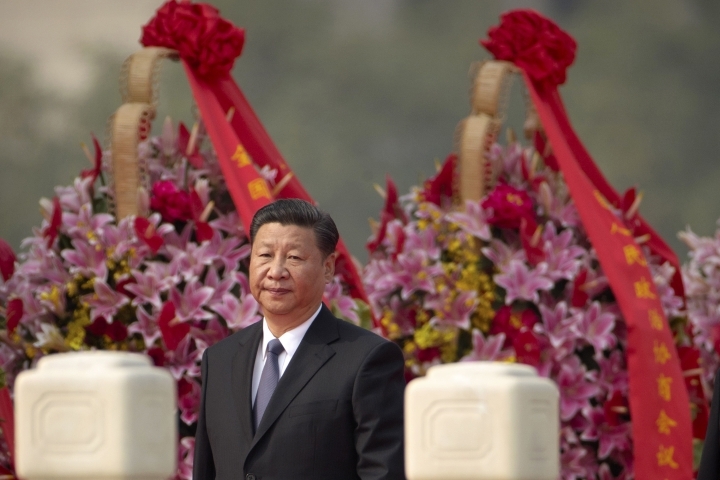 More than any recent leader, Xi has identified himself with the party's resurgence. That effort includes a burgeoning cult of personality perpetuated by fawning coverage in the entirely state-controlled media, in books and even on ornamental platters bearing his image and that of his glamorous songstress wife, Peng Liyuan. A village where Xi served as a laborer and low-level party cadre during the Cultural Revolution has been turned into a virtual shrine, while an endless string of television specials extoll the achievements of his first five years as party leader. Over Xi's first term, an additional 125,000 party branches have been established, including 40,000 new ones in private firms whose employees skew young and which constitute the most dynamic sector of the Chinese economy. The party now boasts 89 million members in total. The revitalization has been spurred in part by obsessive analysis of the fall of the Soviet Union and the success of subsequent liberal revolutions in countries such as Georgia and Ukraine. While those studies largely concluded that the regimes collapsed because they failed to maintain rigid political control, equal weight was given to their inability to deliver improved living conditions. Party scholars say the CPC has avoided that trap by engineering more than three decades of economic growth that has lifted 700 million people out of poverty since 1978. Party schools and local committees at a dozen companies and universities turned down interview requests by The Associated Press. Efforts to organize and motivate party members have an increasingly modern feel, enlisting pop culture and social media. A range of smartphone apps with names such as "China's Good Party Member" and "Party Member's Schoolbag" are used as training tools and to help evaluate performances, facilitate communication and pay party dues. 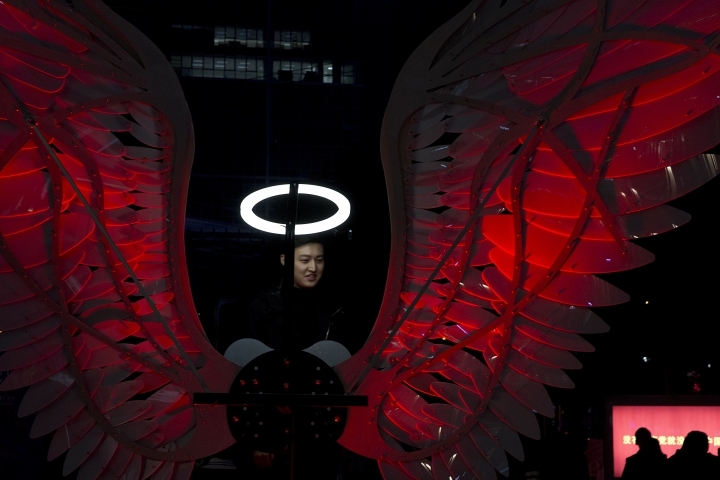 Obedience to the party gets promoted through television shows, ad campaigns and clips on China's indigenous internet platforms, as well as on YouTube, despite its being blocked in China, like much Western social media. One of China's most popular teenage boy bands, TFBoys, has been heavily promoted by state media in recognition of its wholesome image. The group has even recorded a pop version of the Communist children's organization's theme song, "We Are the Heirs of Communism." The move into finding love connections, meanwhile, is something of a throwback to the days when the party controlled many intimate aspects of citizens' lives, including where they could live and work and even when they could start a family. Participants must be either recommended by local league branches or have been vetted by police over their marital status and criminal records, said Wang, the Zhejiang provincial official. The department kicked off its activities with a gathering of 10,000 singles on June 25 and has held smaller-scale events virtually every week since, he said. It's unclear how effective such innovations in party outreach are. China allows no independent public opinion surveys on such matters and the party's own assessments are kept secret. Chinese academics face intense pressure to conform to the party line and are reluctant to discuss such issues openly. "How effective they are in changing, or maintaining, people's minds and their opinion of the party-state is really hard," the European Council's Doyon said.